QoD: How to Pronounce Boudica? 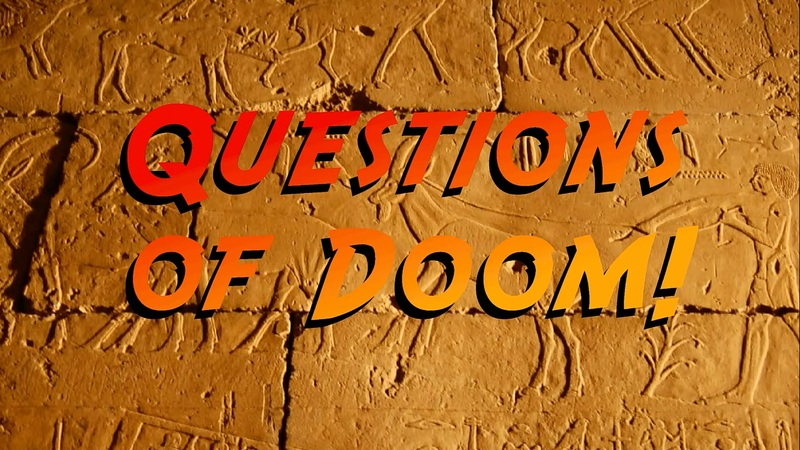 Questions of Doom: Pyramids & Poop! 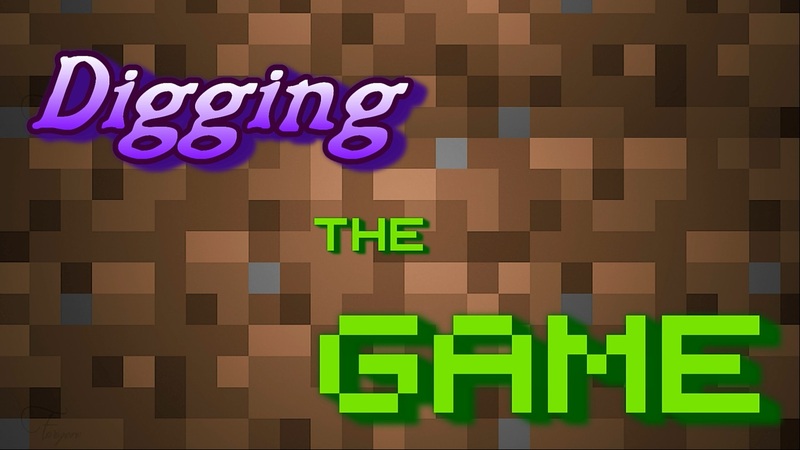 QoD: Why Don’t More Archaeologist’s Vlog? 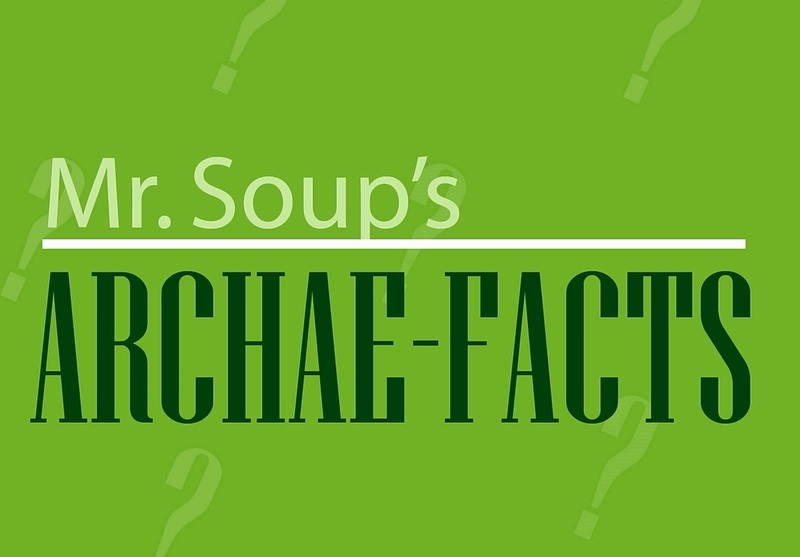 QoD: What is an Amateur Archaeologist? QoD: Why “Artefacts in Archaeology?